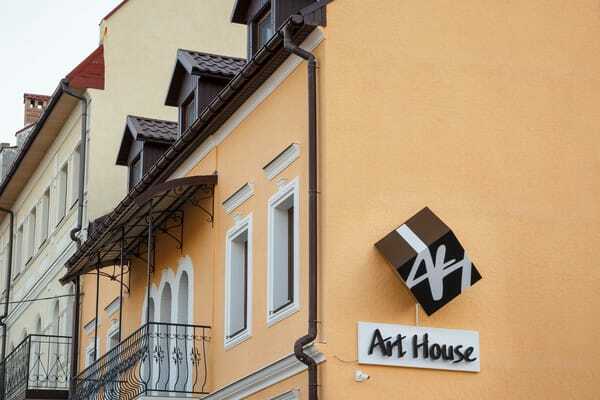 We are glad to welcome you at the Art House, among the peninsula of the beautiful and at the same time ancient city of Kamenets-Podilsky! You have chosen the best holiday destination in our city. We assure you that this is the place from which to begin acquaintance with the riddles and the history of the real pearl of Podillia. After all, Kamenets-Podolsky is famous not only for its remarkable historical monuments of cultural heritage, but also for its guests. It is also famous for its great warmth and hospitality to the guests of the city, who are constantly pleased with the quality service, good entertainment programs and interesting leisure. 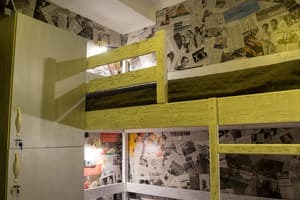 The Art House Hostel, located in the very center of the Old Town, on Zarvanska Street 18 offers you excellent accommodation, excellent service, a wide range of various services, as well as an unrivaled mood from being in the creative atmosphere of a truly unusual city. The luxurious interior of the establishment combines modern art, plaster molding, antique paintings in old frames, original hand-made floor lamps, elegant and multifunctional furniture. 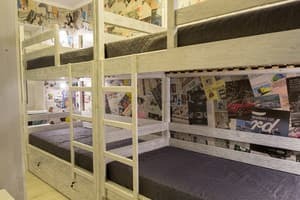 Each of the rooms is unique and designed according to individual design. 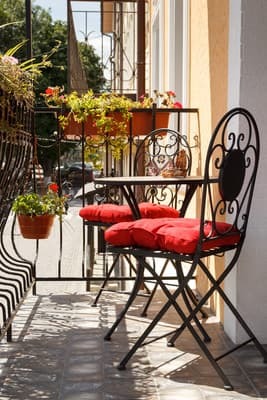 This approach allows you to create for you not only a cozy atmosphere, but also the best conditions for rest, will present you unforgettable momentary emotions and pleasant memories. In addition, each room is equipped with a flat-screen TV and cable TV. There is a seating area and free Wi-Fi. Also available for guests: free parking, shuttle service (on request), personal care cosmetics, kitchen on each floor, 24-hour front desk and the like. 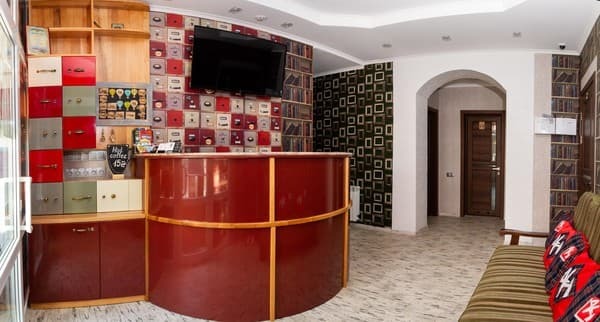 Our establishment has 38 places for accommodation, namely: I floor: 4-bed rooms gurtozhitkovy type for people of both sexes, with 2 shared bathrooms and kitchen (№ 1, № 2, № 3, № 4). 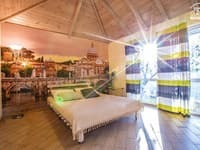 II floor: large bright 4-bed (№5, №6) and 2-bed (№7) superior rooms with access to a common recreation area with balcony, with shared kitchen, bathroom and toilet. 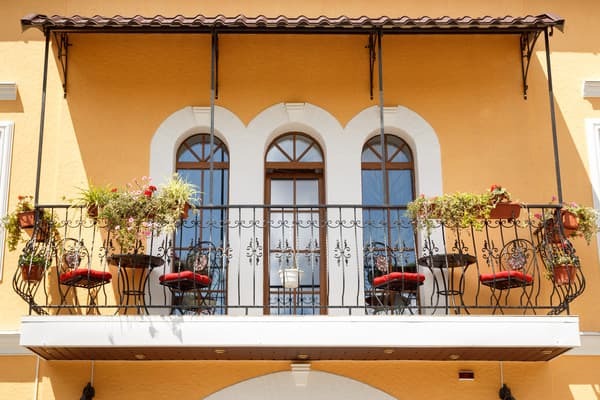 III floor: 4-bed (№8, №10) and 2-bed (№9, № 11) rooms with an elegant interior with common kitchen and 2 bathrooms. 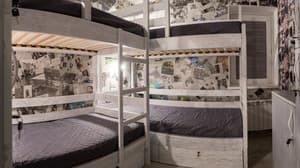 A perfect, truly unique and affordable holiday in Kamyanets-Podilskyi is a vacation at the Art House hostel. Enjoy your leisure time in our wonderful city, and we will take care of your comfort. Waiting for you! Чистота, порядок, комфорт, приветливый персонал, рядом с центром. Просто супер! There are kitchens for independent cooking on each floor. For a surcharge, transfer service is available (upon request).